We've been looking at the month of August 2013 as being negative in the markets for some time (see the June 16 , 2013 post). We are now in the middle of the first time period mentioned in that post. 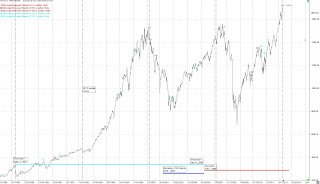 The SP500 is also 18 weeks along in it's primary cycle and most probably headed down to the trough for the current primary cycle. The Venus transits on August 24 and 26th are forming a grand square with Jupiter, Uranus and Pluto causing a lot of stress in the financial markets. I'm looking for the trough of the current Primary cycle the last week in August or August 23rd. 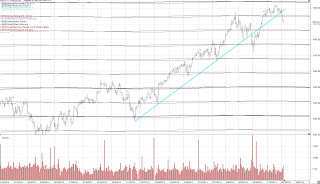 The following daily chart of the SP500 shows the Uranus and Pluto price lines and how they have acted as support and resistance. Recently we have broken through those price lines and the light blue trend line which started last November. 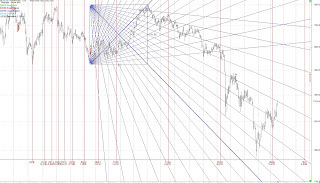 The next Uranus / Pluto price lines are in the 1,630 area. And from the last post. August 26 is 14,142 cd (calendar days) from the Dec 6, 1974 low. 1.4142 is the square root of 2. Gold and Silver have come along way quickly and may see a top around mid week. Note the aspects above on August 21 and 22nd. It appears Gold started a new Primary cycle on June 28 and is therefore 7 weeks along and due for the crest of the first Major cycle in the Primary cycle. Silver is in a similar situation. It is in it's 8th week and therefore a little overdue for it's first Major cycle of it's Primary cycle. Remember there are often 3 Major cycles (nominal 7 week) in the Primary cycle (nominal 18 week) and the last Major cycle is the most distorted. 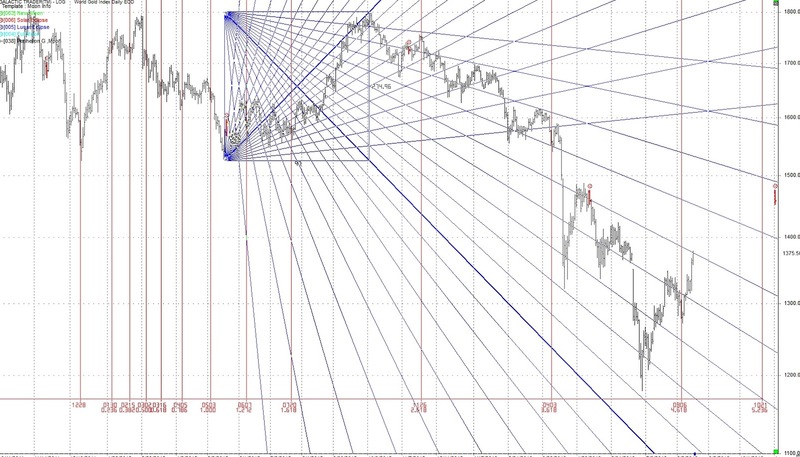 And from the last post Gold reversed on August 6th which was the 4.618 time fib. We may have an abrupt change in crude with the many Jupiter and Neptune transits both geocentrically and heliocentrically. Since I have crude in the 18th week of the primary cycle I'm looking for a move down to a trough. This would seem difficult due to the problems in Egypt and other Middle East countries but it is late in the primary cycle and therefore due for a trough. The trough may wait until mid September but needs to be watched closely, but then again, what doesn't. One thing I'll be watching is for the 15 day moving average turn down and cross below the 45 day moving average. Added Aug 19, 2013 just because it's good.